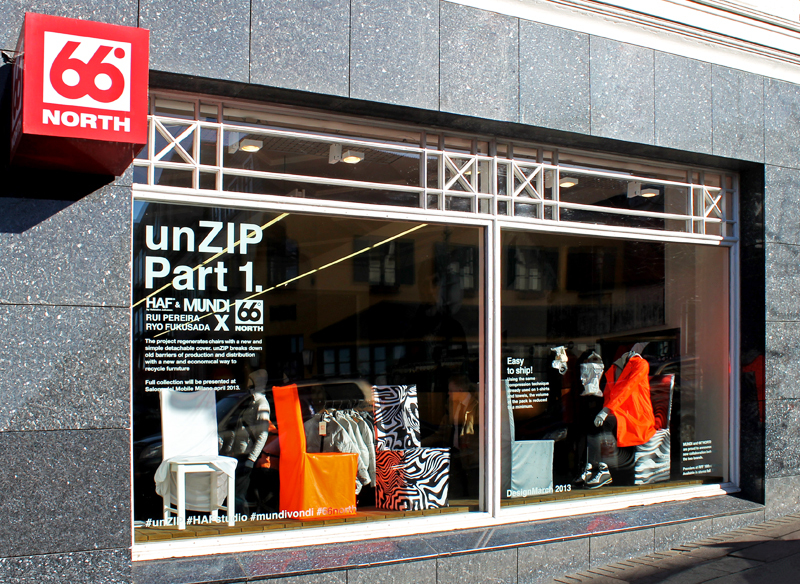 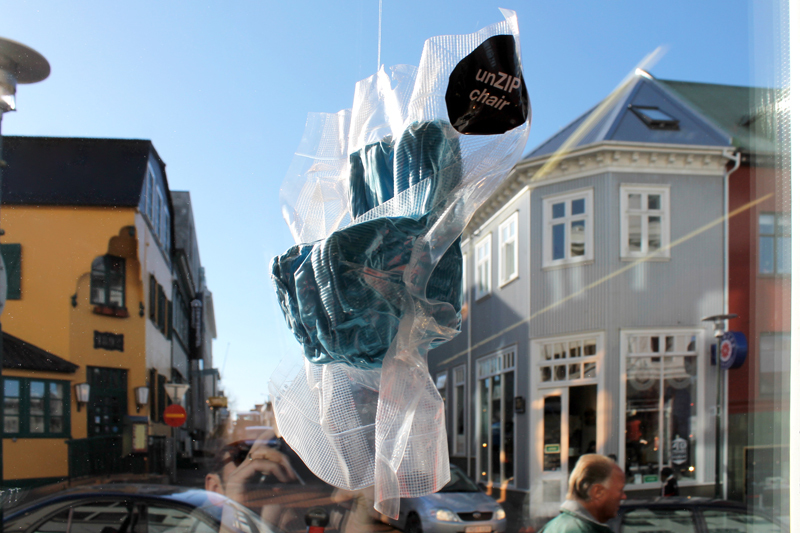 HAF, Mundi, Rui Pereira & Ryosuke Fukusada in collaboration with 66°NORTH presents part 1 of unZIP. 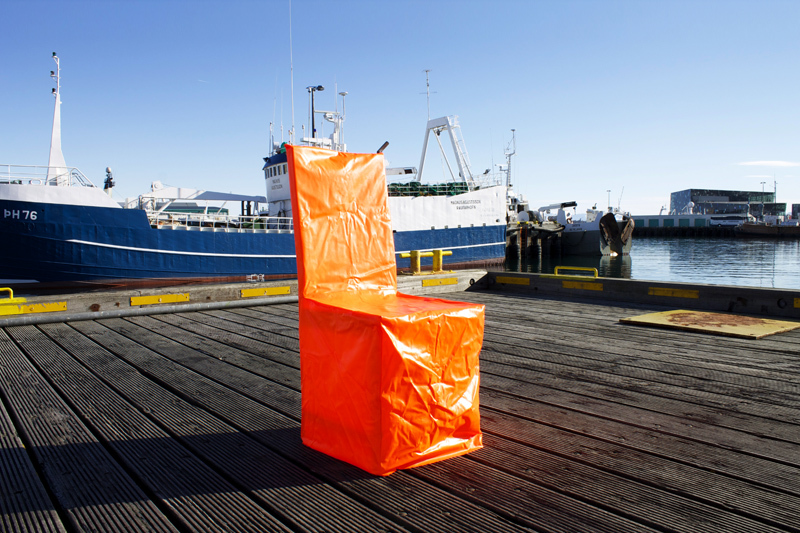 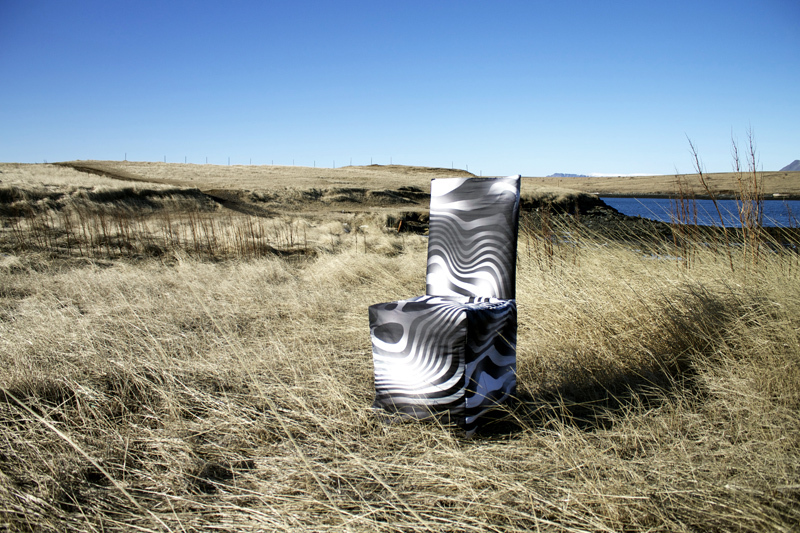 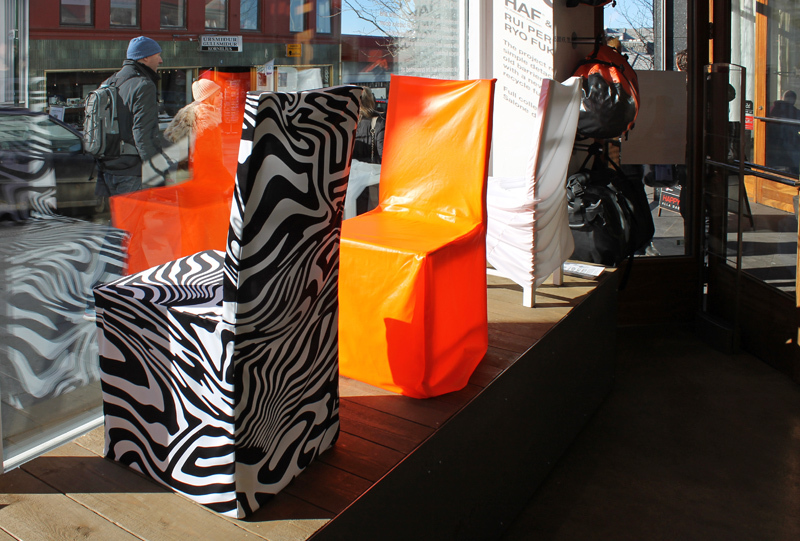 This project is an international collaboration between designers that regenerates chairs with a new and simple detachable cover whilst breaking down old barriers of production and distribution, offering a fun and inexpensive solution to recycling furniture. 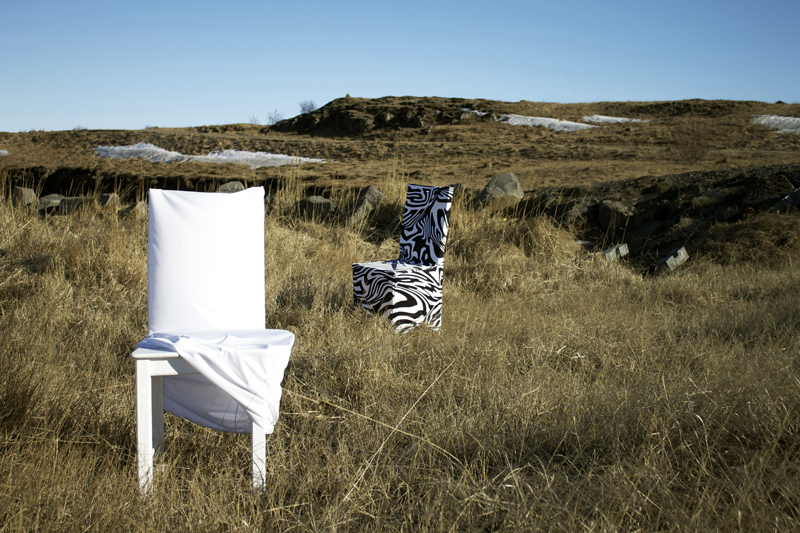 The full collection was presented during Milano design week 2013 in Ventura/Lambrate exhibition.